If you don’t know that kids bring with them stuff. Clutter can get really overwhelming but there are a lot of ways to manage it. 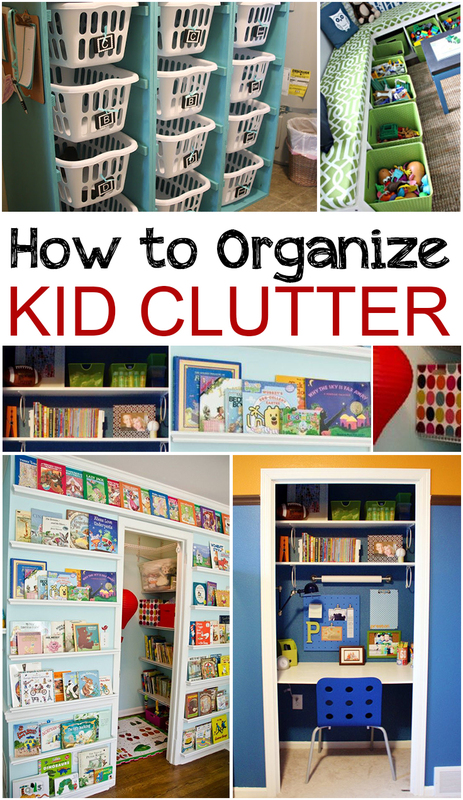 Take a look at these functional ideas for maintaining the kids’ clutter. Decor. Family. Organize. Projects. Tutorials.